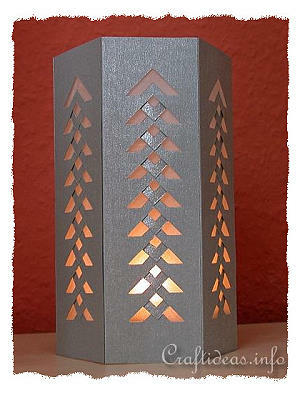 During the holidays gives the home an extra warm and cozy feeling. Make one or even a set of them and change the colors and height according to your needs. 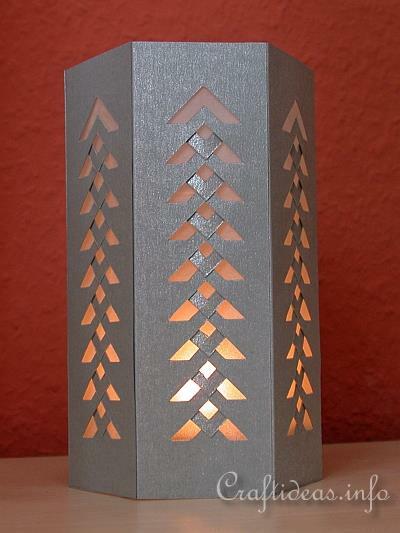 This paper lantern is very inexpensive to make, requires about an hour to 1 1/2 hours to complete and is not difficult to cut if you are experienced with using a craft knife. The instructions show a metal template being used. 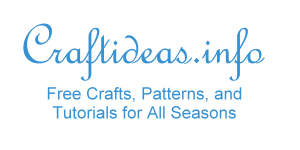 There are also explanations how to use the printable pattern we provid, as well.